Li Baochun, Deputy Scretary-General of World Tourism Cities Federation, presides over the conference. 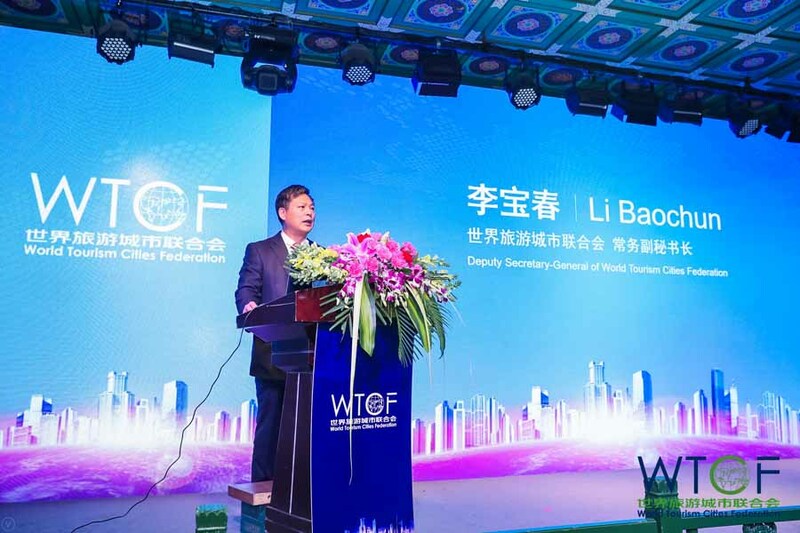 On January 17th, 2018, WTCF released the Report on World Tourism Economy Trends (2018) in Beijing. 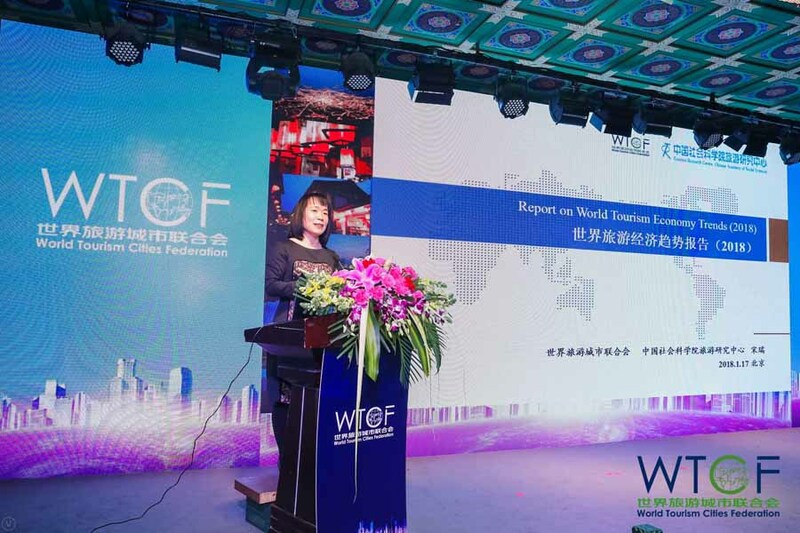 The Report on World Tourism Economy Trends is a special report, which is WTCF’s research on the dynamic tendency and prediction of the world tourism economic development. After the report was released, it drew lots of attention and has been reposted and quoted by many individuals involved in the tourism industry. 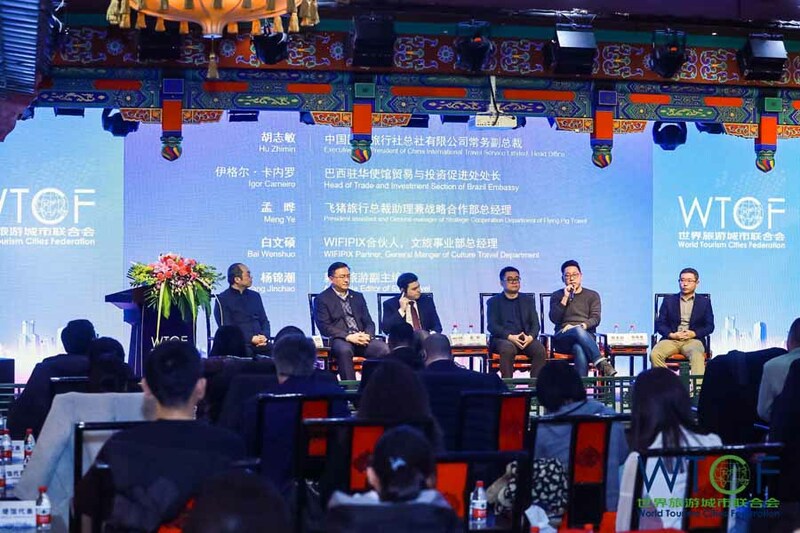 Since their prediction of the 2017 world tourism economy and the release of the annual report, WTCF and the Tourism Research Centre, Chinese Academy of Social Sciences continued their joint launching of the research of the world tourism economy trends of 2018. Based on research and analysis on the total scale of the global tourism economy and other essential data, and following the idea of the “function of tourism in the world economic pattern”, the Report on World Tourism Economy Trends (2018) offers an insight on the profound research in four aspects: the global tourism economy, tourism firms that went public, science changing tourism, and talent building of the tourism industry, and predicted the eight trends of development of the world tourism economy of 2018. 1. The global tourism economy retains comprehensive and rapid growth. In 2017, the total number of global tourist arrivals increased to 11.88 billion, 1.6 times the entire population of the world. 2. The situation of tripartite confrontation of the global tourism becomes more obvious, with the total tourist arrivals and total revenue of the Asia-Pacific region increasing at the fastest speed and these two aspects of Europe and the Americas decreasing slightly. 3. Shares of the emerging economies’ tourism industry keep increasing. The total tourism avenue accounting for the share of the world has increased to 38.9%, with an increase of 13.7 percentage points. 4. 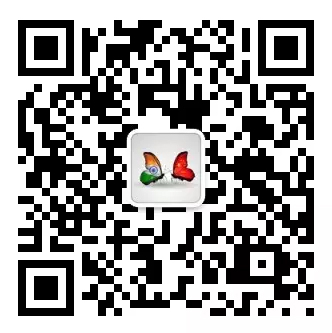 The tourism development of BRICS stands out, and the total number of tourist arrivals in Brazil, Russia, India, China, and South Africa will increase to 6.36 billion. 5. Tourism has turned out to be the major component of the international service and trade industry. 6. The global tourism investment increases rapidly, with the Asia-Pacific region being the largest scale and having the fastest growth in tourism investment scale in the global tourism investment. 7. Cities play an important role in the global tourism economy. This report collects the information on 87 cities with relatively complete data (accounting for 2/3 of WTCF’s city members) among the city members of WTCF, and has analyzed them and found that, in 2017, the 87 member cities received 330 million inbound tourist arrivals, which account for 26.6% of the entire global inbound tourist arrivals (1.24 billion arrivals). In other words, 2/3 of WTCF’s member cities have received nearly 1/3 of the total arrivals of the international tourism market of the world. 8. The revenue of the global tourism companies that went public increased constantly. The report has selected and analyzed 50 tourism companies that went public. From 2010 to 2016, the total market capitalization of the 50 tourism companies increased from 356.168 billion US dollars to 785.983 billion US dollars, with their Compound Annual Growth Rate (CAGR) increasing by 14.04% and their total market capitalization increasing 1.2 times. The report indicates that in 2018 the growth rate of the world tourism will continue to surpass the growth rate of the world economy. The total growth rate increase from global tourism is expected to reach 6.7%, higher than the growth rates of the global GDP at 3.6% and 2.9%, which was predicted by the International Monetary Fund and the World Bank respectively. Tourism consumption has become an important lifestyle choice. In 2017, the number of world tourist arrivals reached 11.88 billion, with domestic and outbound tourists included, which is 1.6 times the world population. Among the 11.88 billion tourist arrivals, China contributes 4.53 billion tourist arrivals, ranking the No.1 in the Asia-Pacific region. The U.S.A. won the highest tourism total income, about 1 trillion and 30 billion dollars. It is estimated that in 2018 the number of world tourist arrivals will increase to 12.67 billion, which will be 1.7 times the world population. The total tourists and income of Asia-Pacific region will continue to grow. In this juncture of revolution, our travel style has also changed thoroughly. Technology has provided people with efficiency, convenience, new experiences, new order, new patterns, and new challenges, which is changing the development trend of the world tourism. The key technology, such as AI, VR, Blockchain, Human–Computer Interaction, NE, GIS, Internet of things (IoT), and cloud computing are the most influential.